Roger Fry (1866–1934) was a well-known art critic and member of the Bloomsbury Group. Art historian Lord Kenneth Clark said of Fry: "incomparably the greatest influence on taste since Ruskin ... In so far as taste can be changed by one man, it was changed by Roger Fry." In this short essay, first published in 1924 and originally presented to the British Psychological Society, Fry outlines his theory of an "aesthetic emotion" and explains his belief that the Freudian psychoanalytic approach to the understanding of art is wrong. 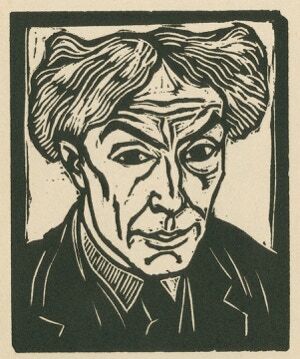 The text includes a woodcut self-portrait of Roger Fry and a contemporary review of the essay. 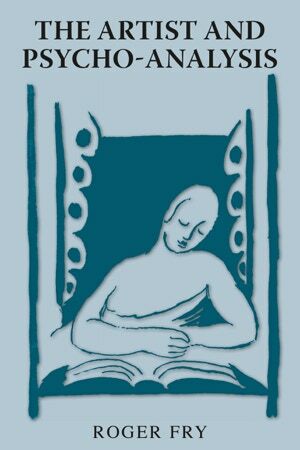 The cover features the original image by Vanessa Bell prepared for the Hogarth Press. Roger Fry (with kind permission of Duke University).